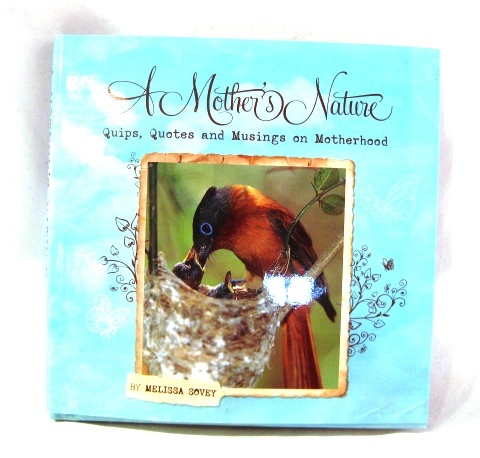 "A Mother's Nature" is the perfect gift for Mother's Day. Quips, Quotes and Musings on Motherhood. 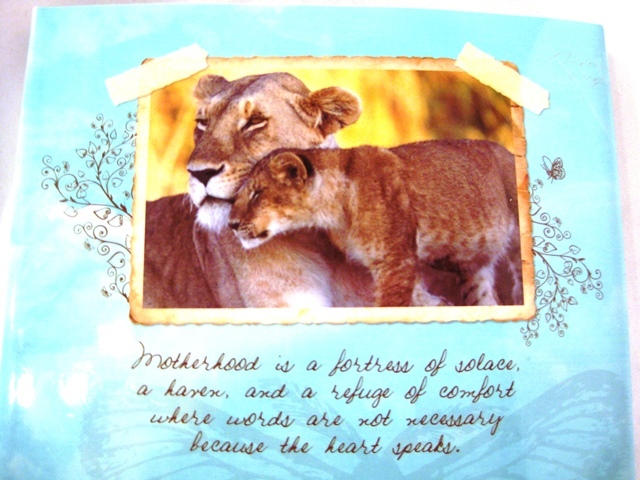 Filled with photos of animal mothers and babies with thoughtful quotes. Example: "Motherhood is a fortress of solace, a haven, and a refuge of comfort where words are not necessary because the heart speaks."